HBO on Tuesday announced that their HBO Go service will be available on Roku boxes by the end of the month after Roku and Time Warner reached an agreement regarding the platform. Under the deal HBO Go service will provide more than 1,400 titles at no charge to Roku customers if they already subscribe to HBO through their TV service. Unfortunately fans of HBO won’t be able to subscribe “over the top” to the service if they don’t already have a TV subscription to HBO. HBO has been making huge strides to provide their content to a growing digital user base, last week they announced that the service will now be part of Microsoft’s Xbox Live Service which comes at a cost of $60 per year. With their new partnership Roku now provides 300 channels of programming including offerings from Hulu Plus and Netflix. 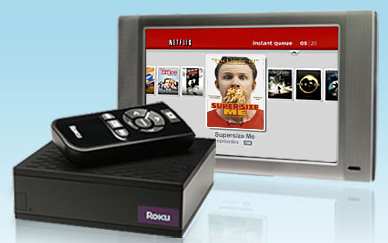 Roku also recently announced that their entry level media box has dropped from $60 to $50. Do you plan to use your Roku box to access HBO content?